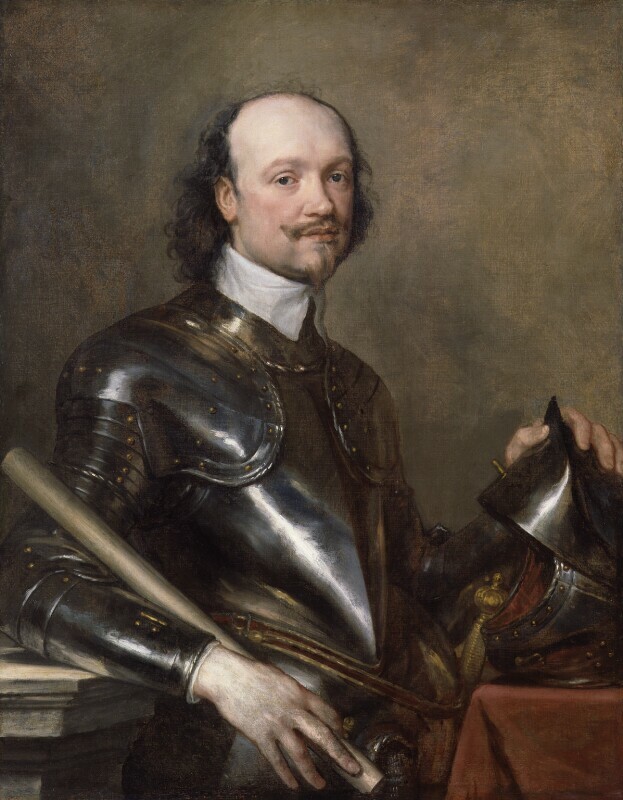 ‘Too hasty’ and ‘careless workemanship’: Sir Kenelm Digby’s devastating critique of £880 worth of pictures which ‘did soe fayle in colour’ he bought from Van Dyck. Perhaps the legendary lost paintings Digby named to Van Dyck’s early biographer Bellori. This new critique of Van Dyck’s paintings is highly interesting, both as a contemporary reaction to the rapid, thinly-brushed, technique that Van Dyck developed to meet the demands of his English practice, and because it may refer to lost religious and mythological paintings that Digby described to Bellori. Whether Digby took any of these paintings with him to Rome as Queen Henrietta Maria’s envoy in 16457 and 1646-48 is unknown but it is a tantalising possibility that some of these works await rediscovery in public or private collections, perhaps unrecognised due to their controversial technique. How to cite: Innes-Mulraine, James, edited by Davies, Justin. “‘careless workemanship’: Sir Kenelm Digby’s devastating critique of Van Dyck’s pictures” In Jordaens Van Dyck Panel Paintings Project.